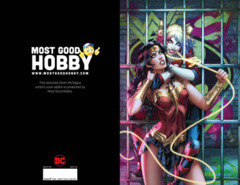 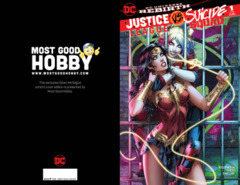 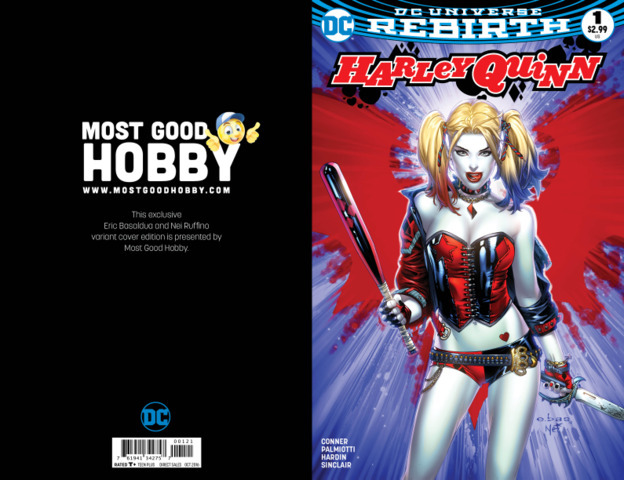 This is the Most Good Hobby Exclusive cover of Harley Quinn #1. 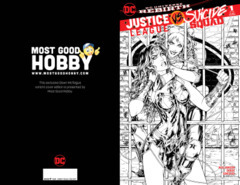 This cover is by Eric "EBAS" Basaldua and colored by Nei Ruffino. 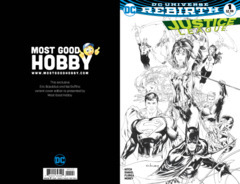 Limited to 3500 copies!